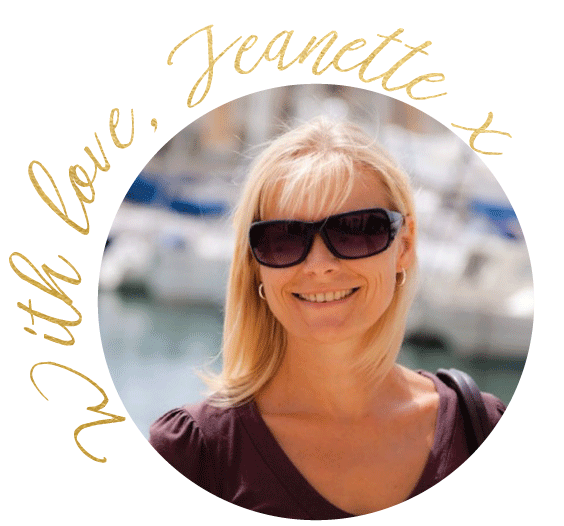 Jeanette offers a FREE 30 minute consultation so you have the opportunity to get to know each other and so you can discuss any questions you may have about your wedding plans and the options that you have gettimg married in Gibraltar or Spain. If you are based in Gibraltar you can meet Jeanette at her offices in Gibraltar, at the picturesque Ocean Village Marina. Pass by and browse through the extensive portfolio in person. If you are not in Gibraltar, not to worry, with modern technology we use today (Skype, FaceTime etc) we can meet face to face with the click of a button, if there is a time difference, we also have whatsapp or email. Whether the wedding is classic, traditional, modern or unconventional, our wedding planning services and styling advice is designed to help achieve your own personal style and reflection of your vision. Our Wedding Consultation provides the road map to planning your wedding. This is the perfect way to get started in your wedding planning process by consulting with a professional to get organised. In this service we offer you valuable tools and tips that will aid you in planning your wedding. Collect ideas, find suppliers, set a budget and timeline of the day, create a checklist with Jeanette. We would love for you to take a walk through Mediterranean Weddings to see how we can help you create your dream day, everything from the sparkling fairy lights that fill the night sky to the décor that sets the mood, to the photographer that captures your memories forever to the entertainment that gets your guests dancing, and all of the bits in between. We offer a full wedding planning service, or we can help you with individual packages which you can read about here. We have a wonderful team of experts who work exclusively together to create weddings that only we can.